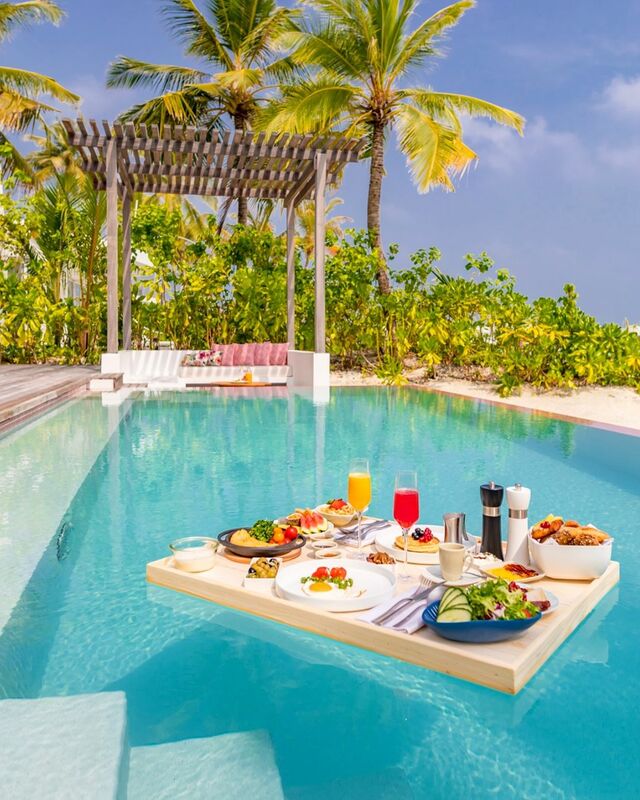 Located in Maldives chained like pearl lagoons LUX* North Male’ Atoll is a dazzling paradise. 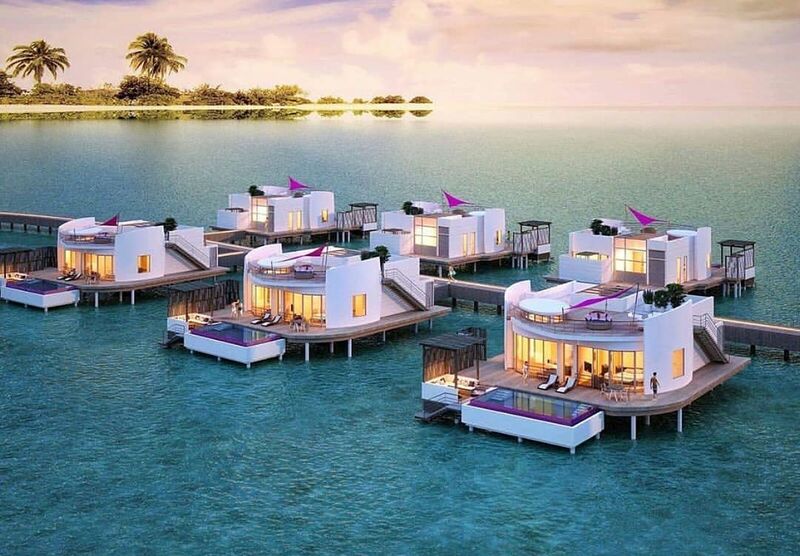 Featured with spectacular villas that are designed with spaces to play, relax and retreat. 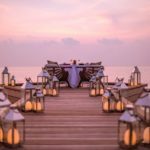 With a short minute of transfer by Luxury speedboat, this intimate resort is a visual feast of nautical forms and tones. 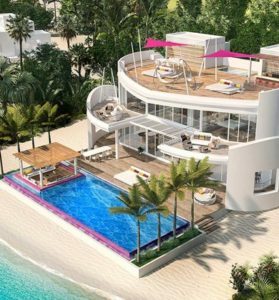 There are 67 double story residences that features a private pool blending superyacht panache with a vibrant South Beach plus. 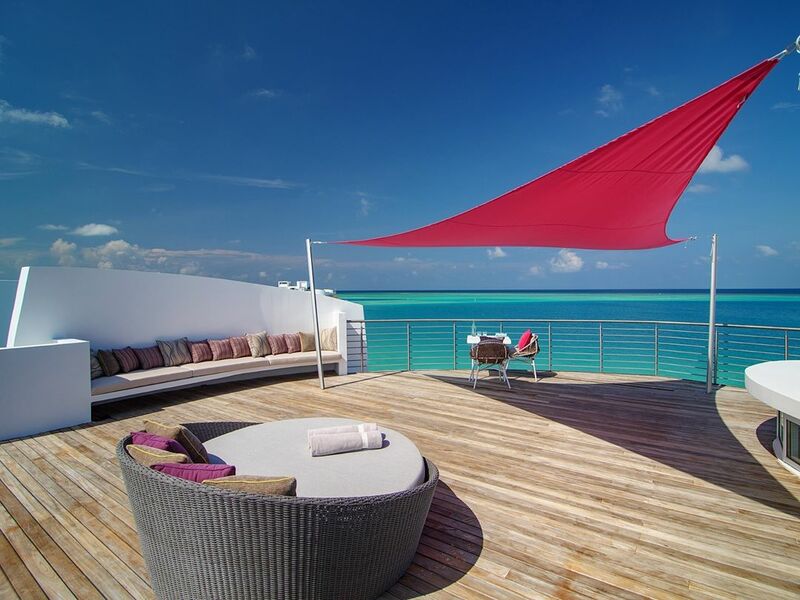 Each residence is crowned with a magnificent private Sky-Lounge. 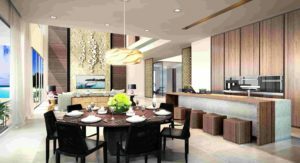 Opportunities for trying out drinks and dining range from the openly elegant to the intimately luxurious. 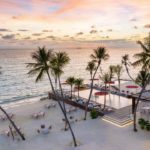 Add LUX*’s famous Glow bar and restaurant to your list of places to try, as the places is a sophisticated and to give your taste buds a taste of island life inspired tastes. 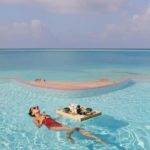 There are swimming pools, a translucent overwater LUX* ME Spa , world-renowned diving, high adrenaline water sports, private yacht voyages, tennis and beach volleyball courts- or unwind in dedicated beauty spots for tai chi and yoga. 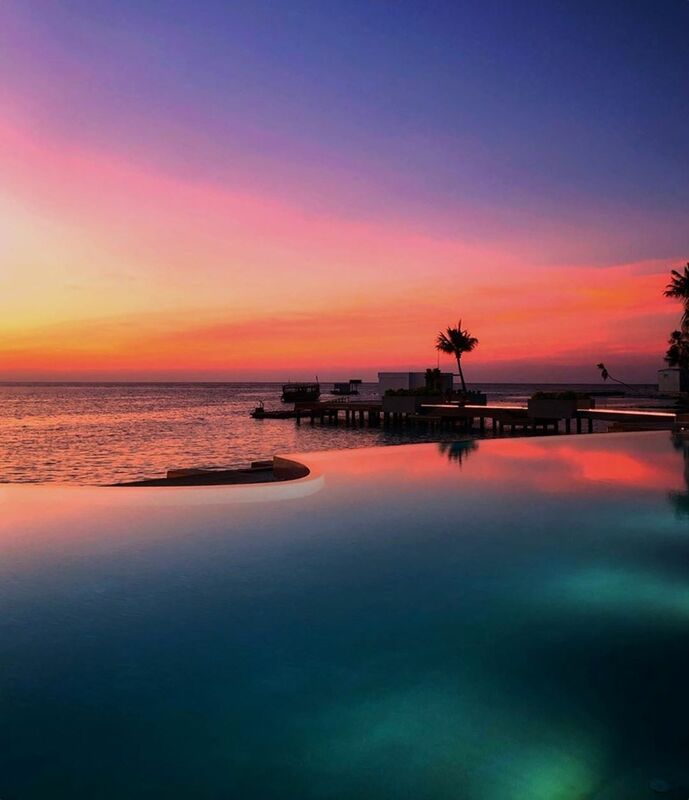 LUX* North Male Atoll is welcoming you to their unlimited gentle hospitality. furthermore, to make sure you get the most calming and refreshing experience. 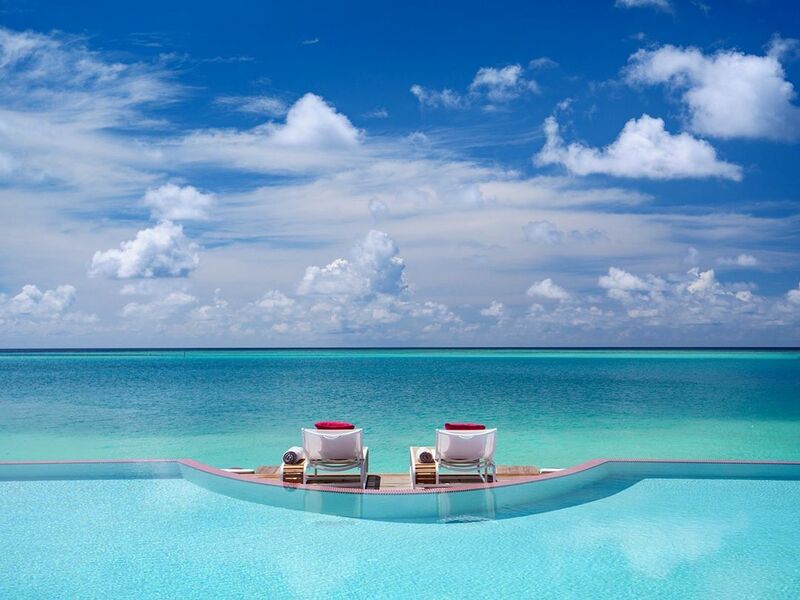 Indeed, LUX* North Male Atoll is luxury beyond boundaries. 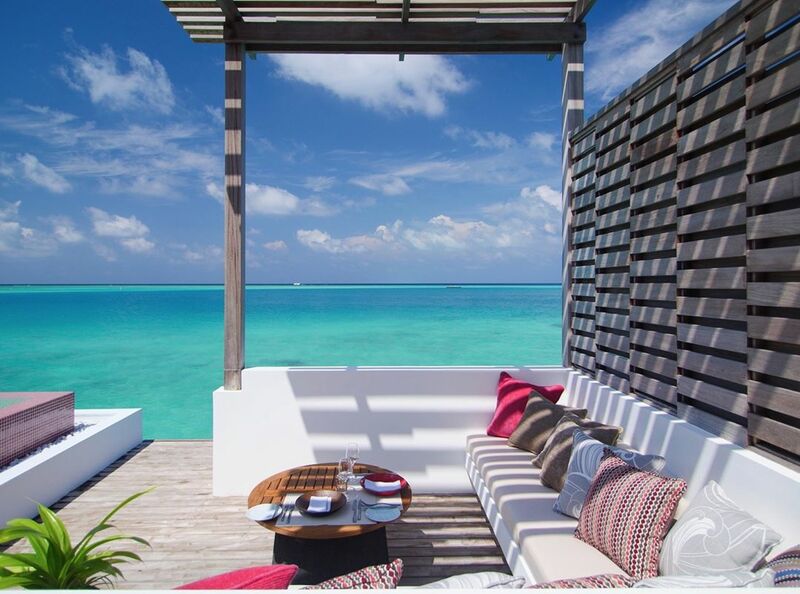 Sophisticated and spaciousness in this villa, each of our 15 game-changing Beach Villas Blends Panoramic Indian Ocean views with South Beach flair. Crafted by Singapore design house Miaja, this is indoor-outdoor living reimagined with 351 square metres of personal space, including a 110 square metre villa with floor-to-ceiling window bathed in natural light plus a private pool to soothe the senses. Furnished with fine materials with stand-out designer furniture. With a 120 square metre roof terrace for inspired lounge-living under the sun and the stars. 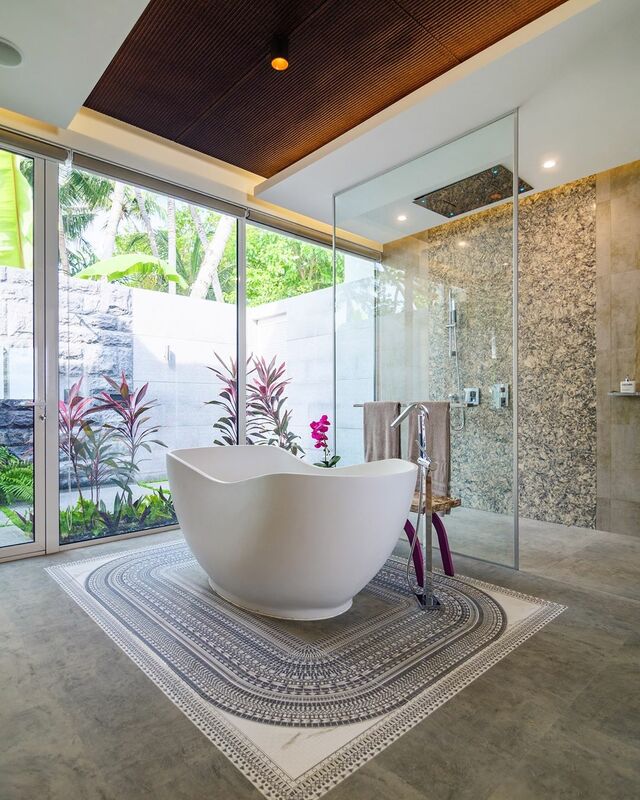 Rooms are fully air-conditioned and technically advanced interiors push the forefront freestanding bathtub acting as the centerpiece. In addition, each villa is full equipped with a sound system indoor and out, ready to stream your favorite music. 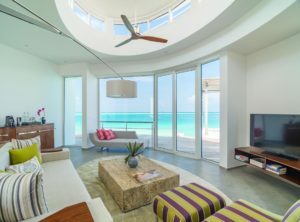 This is a Highlife residence for a family or friends, this is the two-bedroom villa where South Beach style meets inspired island elegance and opens on to your own secluded view of sun dazed sand and sea. This residence is high spaced luxury heaven. With a footprint of 680 square metres including 205 square meter villa. This is going to be your own spacious, private haven, the villa’s innovative interior design is also boldly set far from the crowd, creating an evocative indoor-outdoor stage for imaginations to run free. 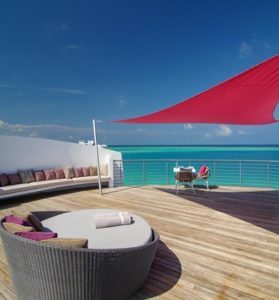 A true penthouse paradise retreat, each of the four Beach Residence featuring larger pool and rooftop terrace as well as an outside shower on deck for a secluded experience. 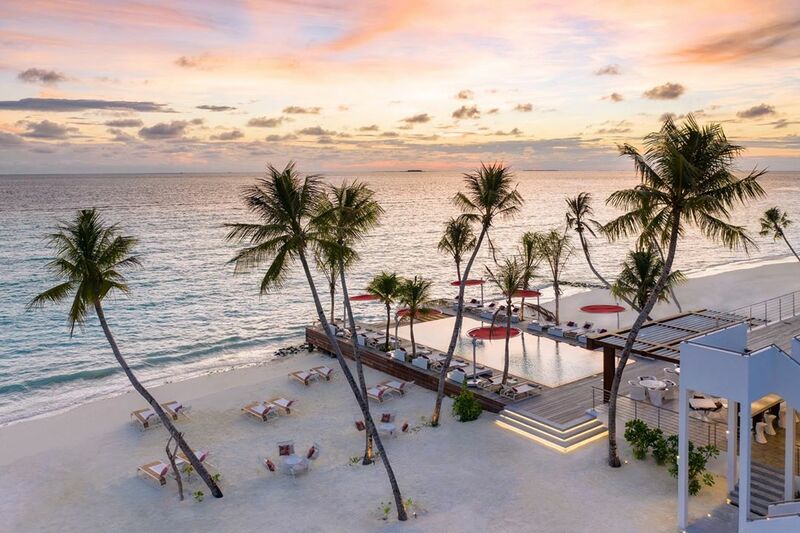 The LUX* Beach Retreat is the ultimate in island opulence, offering 970 square metres of unparalleled penthouse pleasure from its private grounds and three villa levels. 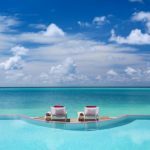 Set apart on a stretch of secluded golden beach, the architecture and design of this lavish sanctuary is truly a first for the Maldives in fact, it creates a playfully inspired home from home like no other on the planet. This is a 389 square meter villa featuring vast floor to ceiling windows and a feature skylight drench the expansive interiors with sunlight. With three bedrooms and a dedicated living room, this is the most private of retreats for family or friends and the sense of finesse extends to a steam, sauna and fitness area. With a large private pool next to your own stretch of beach, the opulence stretches outside. 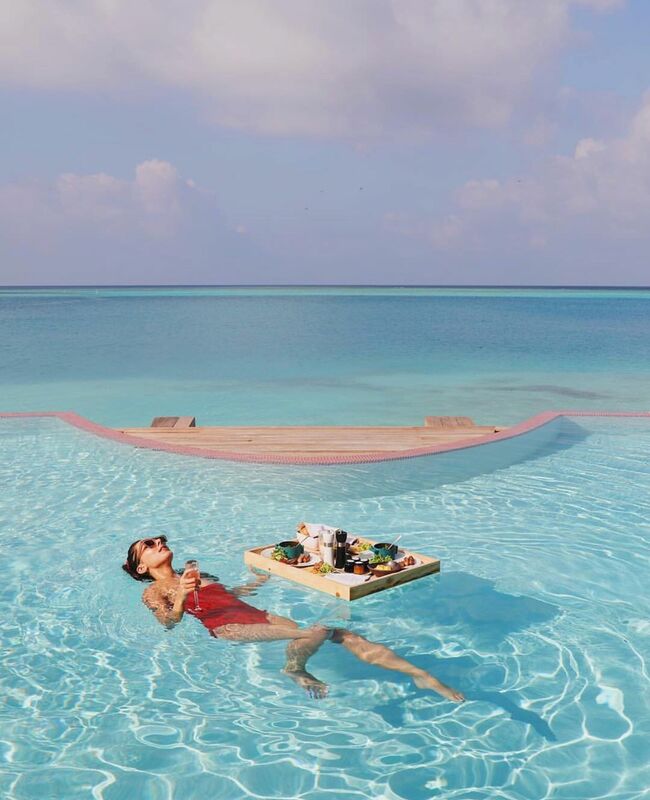 Stretching out across sparkling azure waters, the 349 square metres of the Prestige Water Villas takes you to the edge of your very own water world-yet with the best of LUX* living always at your fingertips. 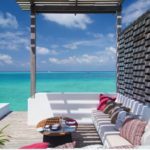 5 villas are dotted across the prime tip of the island, with never ending views of the Indian Ocean and bringing you in touching distance of the captivating marine life of the house reef. 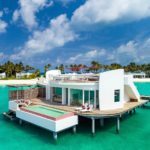 With 128 square meters of villa space, they feature vast sliding windows and a generous expanse of decking- with the unique design of this nautically-inspired seaside home ensuring the boundary between indoor and outdoor slips away. The bedroom, with luxuriously sized en-suite bathroom, is spaced beyond the breezy, open-plan living area. 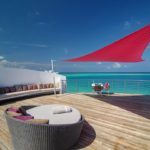 Step outside, and the overwater decking offers magical views of the marine life beneath your feet. With an extended private pool- you’ll also find a shower to wash away the sea salt after a dip in the ocean. 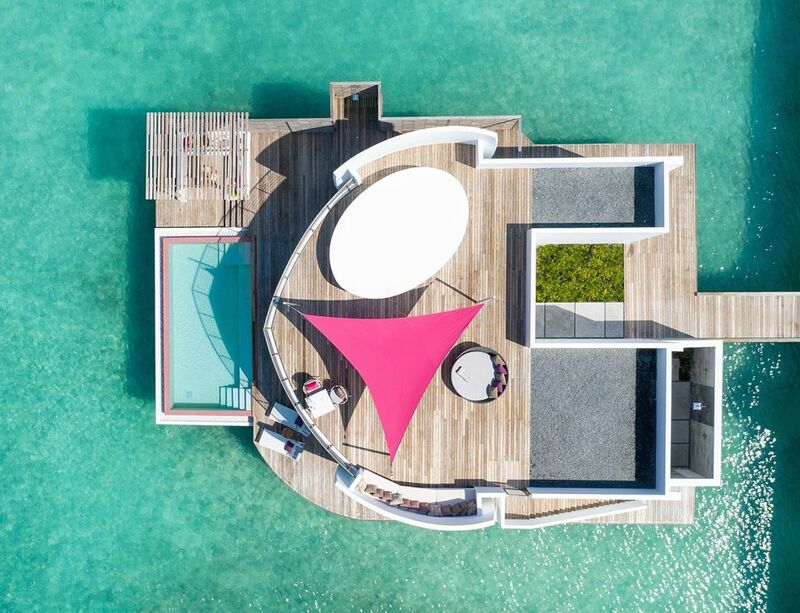 With a 120 square metre roof terrace offers a unique perspective across lagoon. 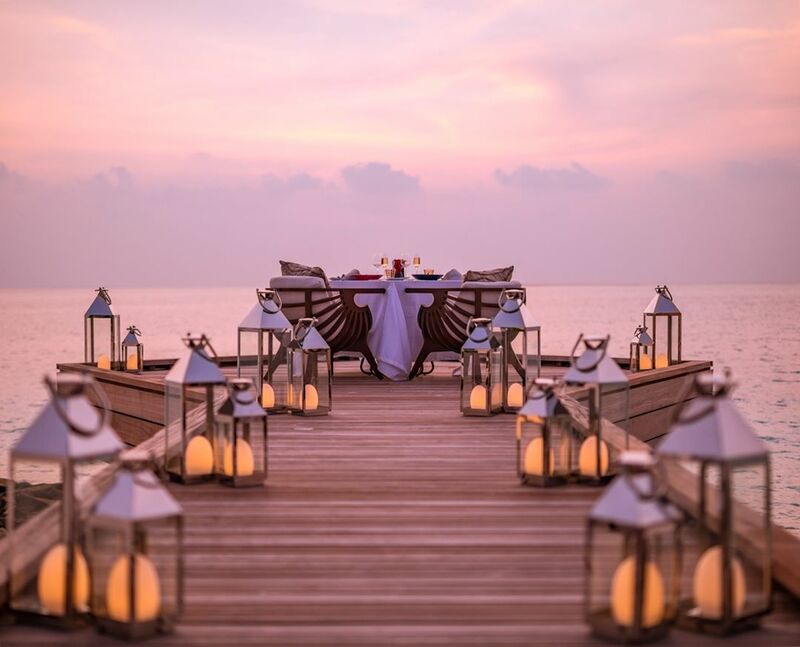 Set atop stilts, and lapped by sapphire reef waters, each of our 37 water villas lifts Maldivian living to a new level. 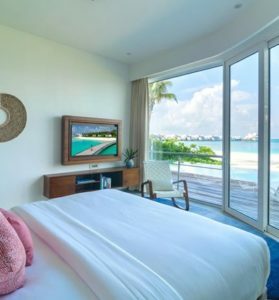 With 351 meters of personal space including a 110 square meter villa-floor to ceiling windows flood the expanse with natural light, while Indian Ocean views stretch your imagination to the horizon. Contemporary, ocean inspired interior styling combines superyacht panache with breezy island living ready to sweep you a world away from the Maldivian footprint of old. 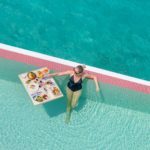 Each villa has a spacious, private pool giving you views across the soothing waters of the reef, while the 120 square metre rooftop terrace is your very own penthouse paradise for sun bathed lounging and sensory star gazing. 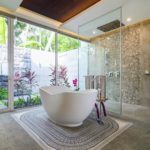 The sense of living beyond boundaries extends to the romance of the tropical outdoor shower, while the strikingly spacious bathroom features twin vanities and a centerpiece free-standing bathtub. Featuring a built-in sound and streaming system inside and out, each Water Villa seamlessly blends contemporary playfulness with the ever-changing ambience of the Indian Ocean. 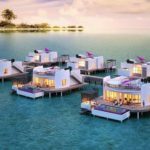 The LUX* Overwater Retreat takes the dream of island living beyond anything you have seen in Maldives. 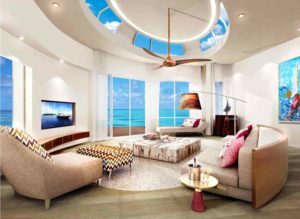 With a total footprint of 997 square metres including 389 square metres of open plan indoor living this one of kind residence is the ultimate way to experience LUX* North Male Atoll. 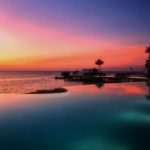 Secluded from every other villa on the resort and lying directly above the enchanting house reef this magnificently luxurious retreat is a place to wake to the sound of waves and watch turtles swim beneath your feet. The views and experience are truly unmatched. 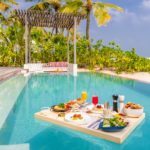 Yet this is a breezy, sun blessed space that is forever inside and outside, sprawling across 970 square metres and three floors from the pool hanging above the reef waters, to the sweeping sky deck, pointing out to the Indian Ocean like the bow of a ship. Up here, with your private bar and spaces set for intimate and social dining, anything you can dream of can happen its truly the high life. 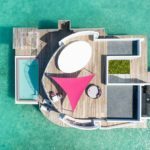 Rising up on stilts above the perfect azure lagoon, each of these captivatingly unique villas offer the utmost privacy and the widest, unhindered views of the Indian Ocean. With 680 square metres of indoor-outdoor space for families and friends including a 205 square metere villa, the sense of freedom is accentuated by vast windows and a dramatic skylight that bathe the nautically inspired interiors with sunlight. 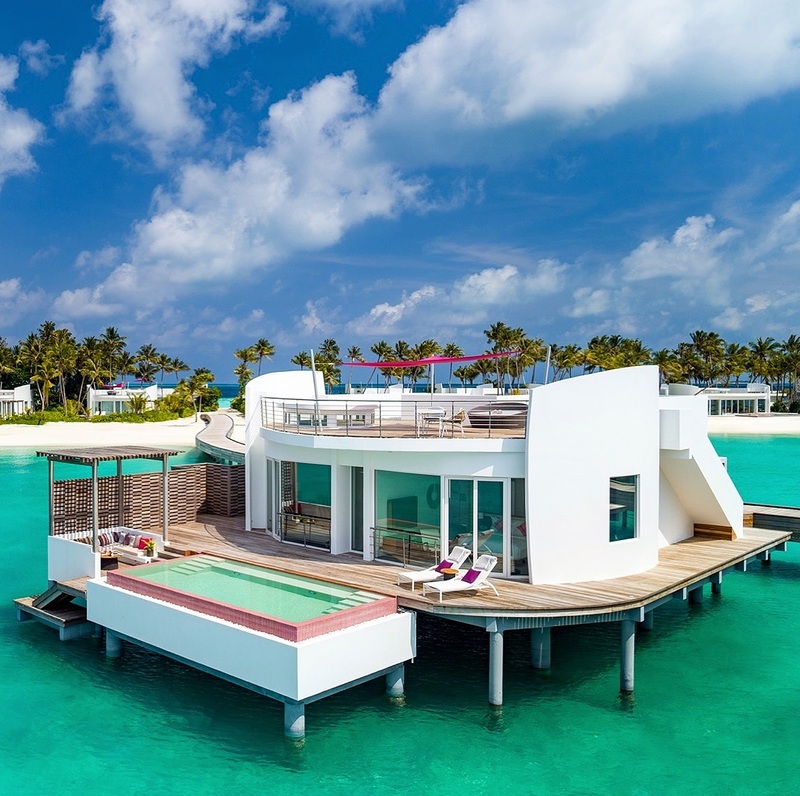 Each of the four Open Water Residence is blessed with unparalleled rooftop views from its magnificent sky-deck, elevated five metres above the lagoon. A space to stretch out and soak the sun, or live the high life with your own private bar-from day to night the opportunities for adventure are endless.